The Yonkers Historical Society was founded in 1952 with early incarnations dating back as early as 1877. It is dedicated to preserving the rich and deep history of the City of Yonkers, NY. 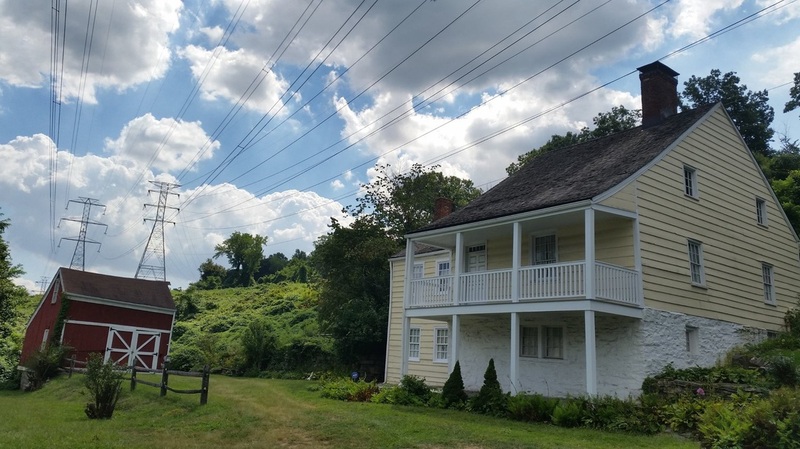 We are patrons of an extensive archive of local history, but also preservers of the historic Sherwood House Museum, one of the oldest buildings in Westchester County and a National Historic landmark. ​Visit us at our office in the Grinton I. Will Branch of the Yonkers Public Library on Central Park Avenue on Thursdays from noon - 4 PM or at Sherwood House on Tuckahoe Road on Sundays in the Spring and Fall. Either way, you will discover the many wonders of Yonkers History. Discover Yonkers History with the Yonkers Historian. Learn the history of Yonkers through our quarterly newsletters. Based on research done in our archive, stories passed down through the Yonkers generations, our newsletter is the best way to keep "up-to-date" on Yonkers History. To gain access to our journals, you can sign up for membership in the Yonkers Historical Society. The most recent issue is featured every quarter on our website, too! Alternatively, you can find the most recent issues of the Yonkers historian on record at the Riverfront Library, the Yonkers Historical Society office in the Grinton I. Will Branch of the Yonkers Public Library and on display at the Sherwood House Museum. 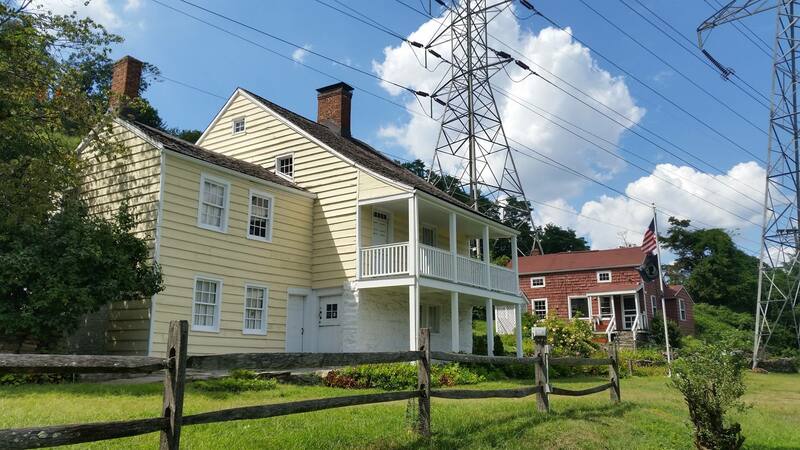 The Sherwood House Museum is now CLOSED for the winter, but will reopen on Sunday, April 7, 2018, from 1 PM to 4 PM. We hope to see you then. Enjoy the holidays!